Spacious twin in Parkesburg suburbs. Priced to sell. 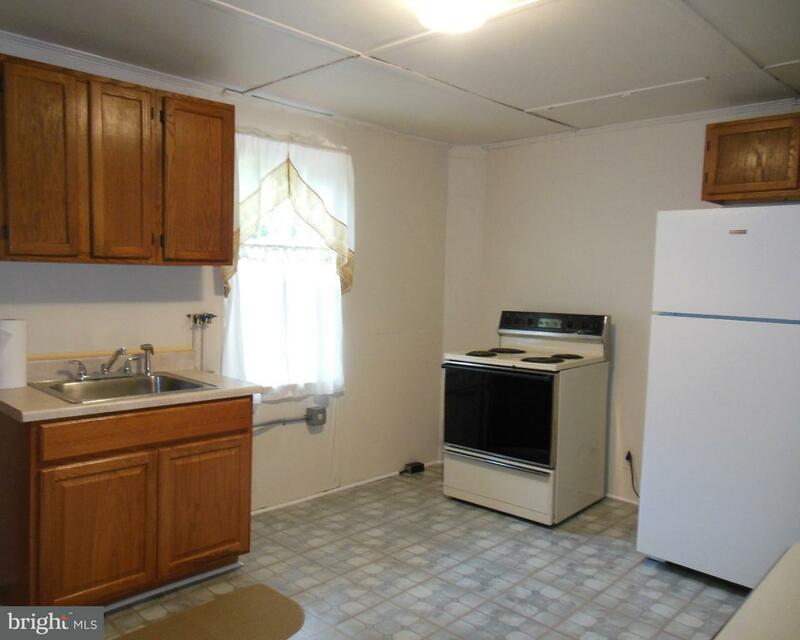 Near town amenities; township bldg, librar… read more. This amazing new build raised ranch packs a punch! You will love the designer kitchen featuring… read more. 4 bedroom 2.5 bath with spacious floor plan, 9′ basement walls, natural gas fireplace, in count… read more. This House has 8 rooms to spread out in. 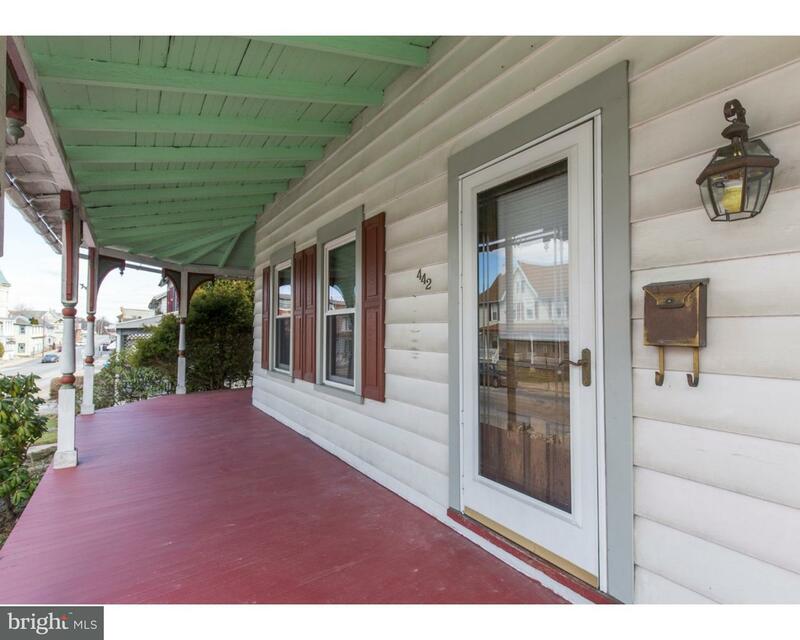 Front covered porch, Living Room entry with original h… read more. Don’t miss this once in a lifetime opportunity to buy a professionally decorated and furnished … read more. 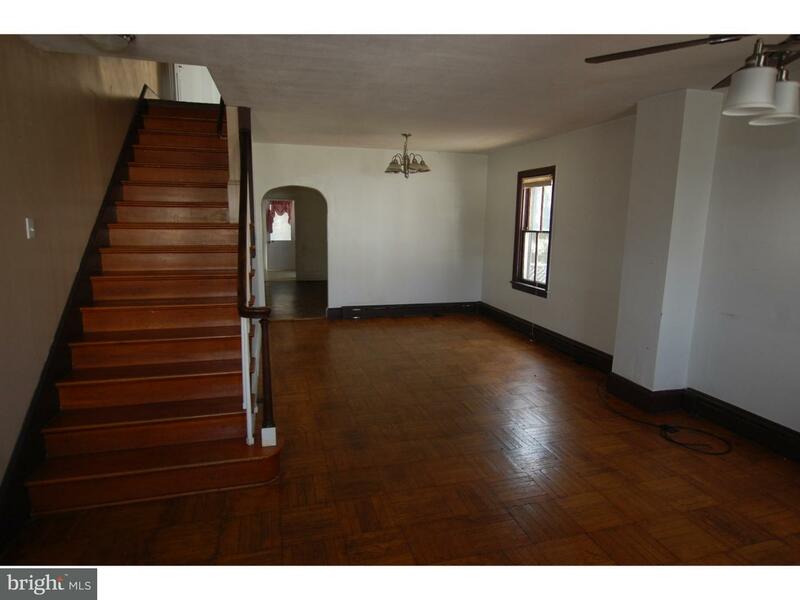 Beautifully renovated building offering two apartments and a commercial storefront space zoned … read more. 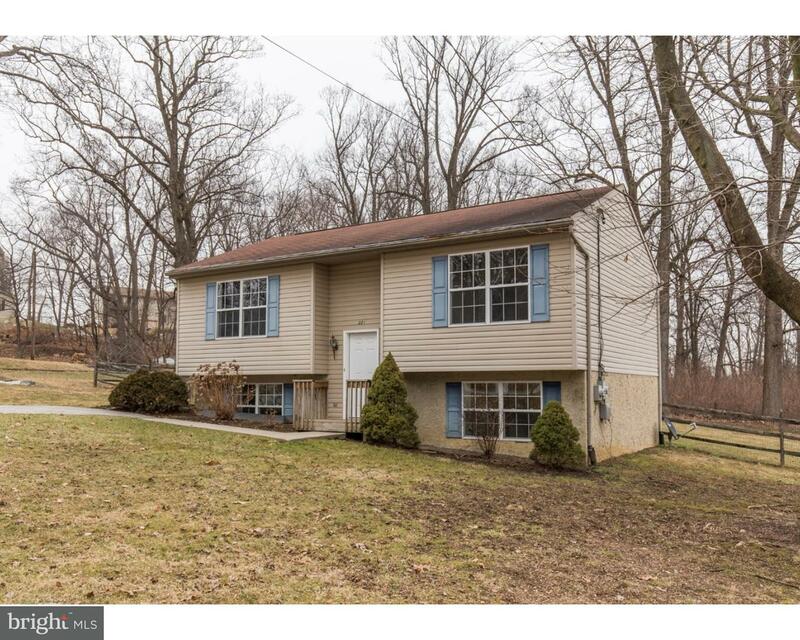 Twin style house in Parkesburg has a lot to offer! It is move-in ready condition needing just m… read more. 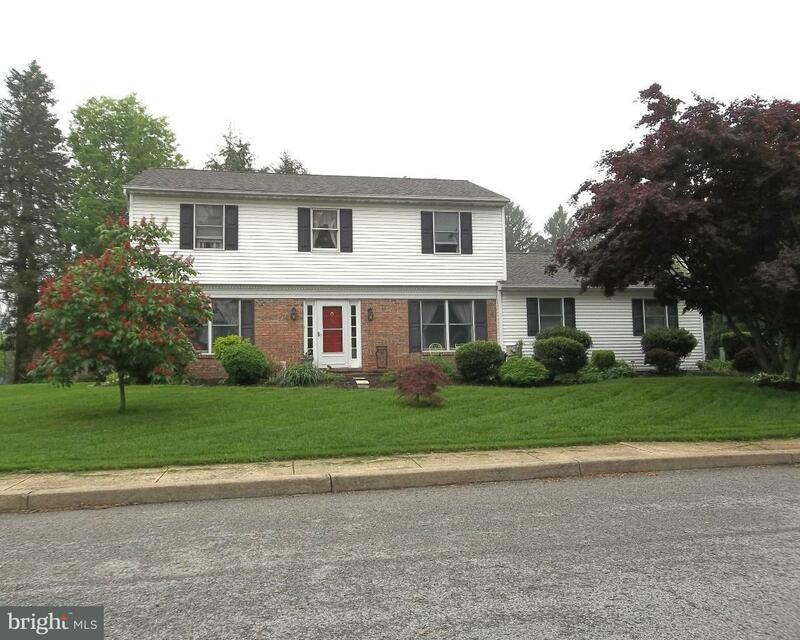 Nice Corner Lot Stone Ranch Home in the Borough of Parkesburg. Featuring center entrance with H… read more. Welcome to this lovely house on the north side of the borough. The house sits on a level corner… read more. Property taxes have been contested and new tax rate is expected in July! Great corner lot 3 bed… read more. Quintessential Chester County, Georgian farmhouse set on over 2 acres in historic downtown Park… read more. 2nd floor, 2-bedroom apartment in Vivacious Victorian grande town home in the heart of quaint, … read more. This stunning two story home is filled with the character and charm that you’ve been looking fo… read more. Affordable twin home in town where you can walk to restaurants, shops and more. Enclosed wrap-… read more. 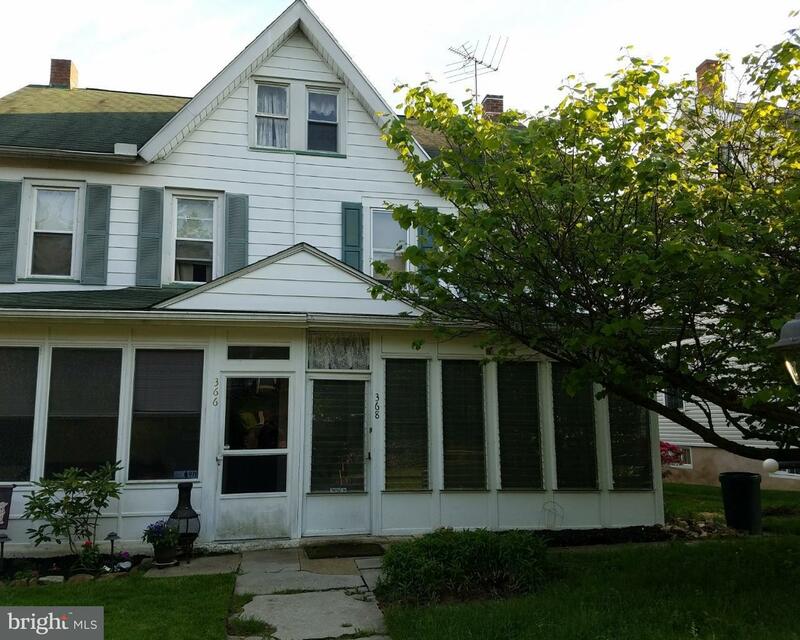 Welcome to 442 W 1st Avenue, a charming 5 bedroom Victorian home in Parkesburg Boro with tons o… read more. DON’T LET THE CLASSIC DESIGN FOOL YOU! THIS HOUSE IS ONLY 14 YEARS OLD. THREE BEDROOMS, ONE ON … read more. This “TO BE BUILT” home is in The Reserve at Parkesburg Knoll, by Chetty Builders. The Alexande… read more. One story living awaits you in this lovely ranch home offering 3 bedrooms! Experience the charm… read more. Wonderful Single in a super convenient location. 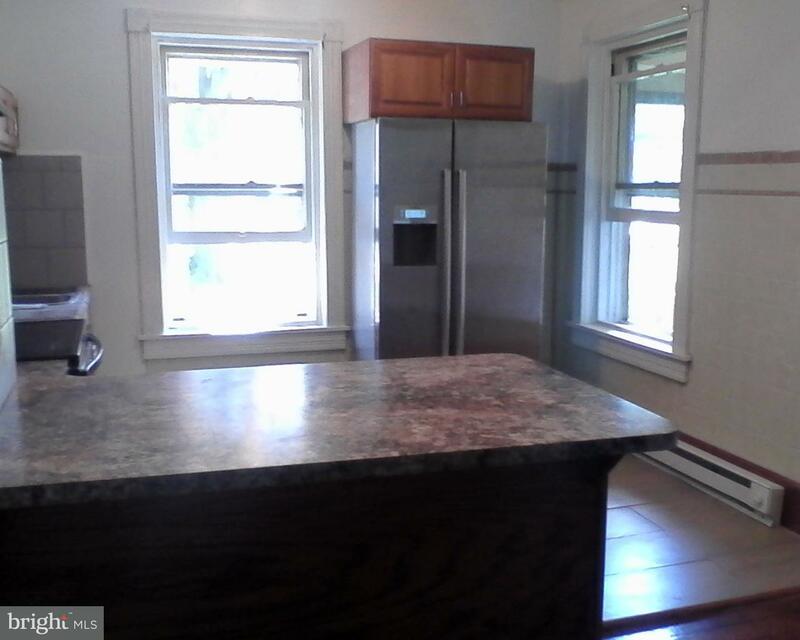 Rehabbed 3 BR 1 Bath home ready to move into! … read more. Highly Motivated, They Say Sell This House! This House has 8 rooms to spread out in. Front cove… read more. Beautifully updated, unique farmhouse sitting on just over 3/4 acre, a quiet country setting in… read more. 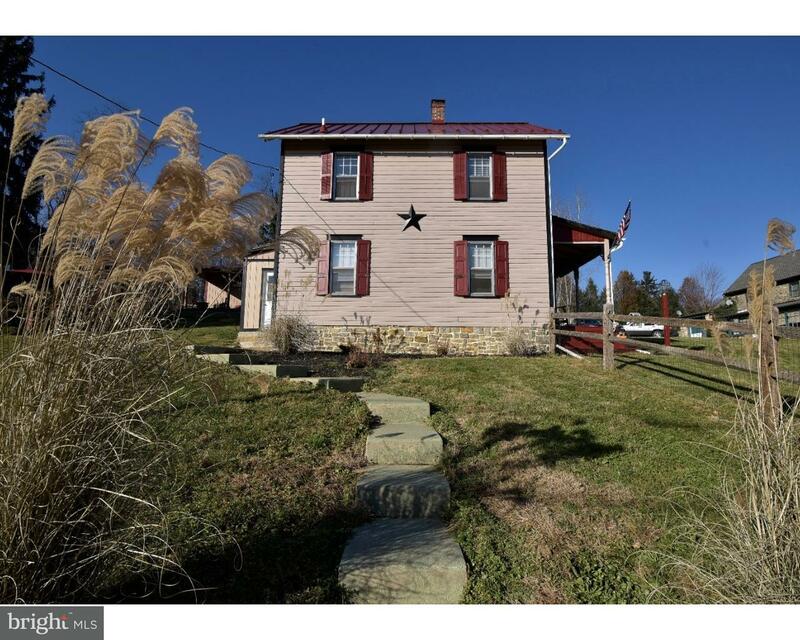 This is a completely renovated beautiful bi-level in the gorgeous country side of Parkesburg! T… read more. This well maintained, move-in ready home features many updated touches! New owners will enjoy … read more. Beautiful four bedroom, two and a half bathroom home built in 2015 featuring spacious rooms, a … read more. 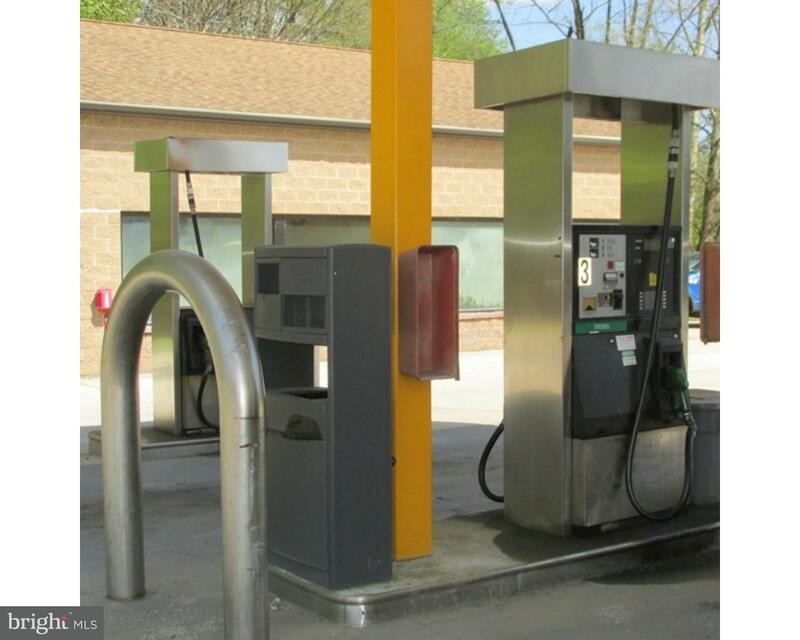 Modern automatic car wash plus non-attendant fuel station on a 1.595 acre lot on busy Rt 10 in … read more. 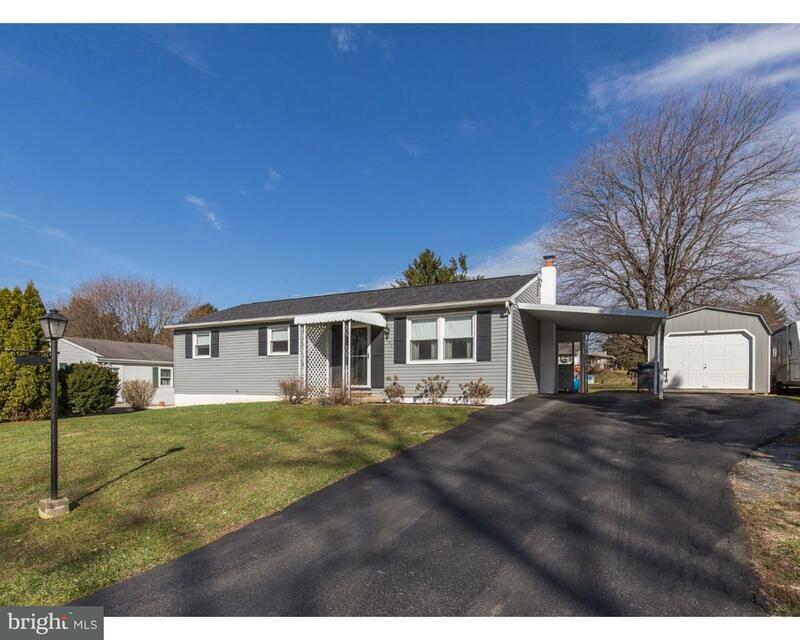 This lovely 3 bedrooms, 1.5 baths Cape Cod, in the up and coming town of Parkesburg, sits on ap… read more. Come see this terrific 3 bedroom home where you will enjoy raising your family and being a part… read more. Motivated Seller. Bring us a reasonable offer! OldWorld Charm with a modern Twist. Welcome t… read more. This is a 700 square foot commercial space available for rent immediately! Excellent condition,… read more.